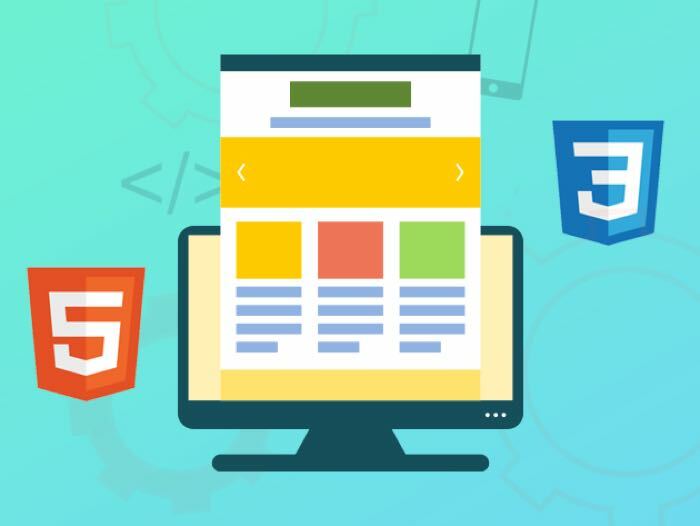 We have a great deal on the Complete Web Development Course in the Geeky Gadgets Deal store today, you can save 90% off the normal retail price. The Complete Web Development Course normally costs $300 and you can get it for $29 in our deals store. No coding experience? This is the course for you. Whether you’ve dabbled in HTML or never touched a single line of code in your life, this course will prepare you to take on professional programming jobs, big and small. From basic CSS styling to popular frameworks like Bootstrap, this training will stack your resume with skills that will check every box on your dream job description. You can find out more details about the Complete Web Development Course over at our deals store at the link below.